Equinix, Inc. (Nasdaq: EQIX), the global interconnection and data center company, today announced that it has obtained clearance from the European Commission on its offer to acquire TelecityGroup plc, previously announced in May of this year. The combination of Equinix and TelecityGroup will enable Equinix to expand its platform throughout key European markets and further its strategy to increase network and cloud density in these markets. The clearance follows the European Commission approval of agreed commitments proposed by Equinix and TelecityGroup to divest certain facilities. Following this approval, Equinix expects the transaction to close early in the first half of 2016. 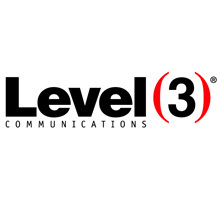 As part of the clearance, Equinix and TelecityGroup have agreed to divest the following facilities: TelecityGroup’s Bonnington House, Sovereign House, Meridian Gate and Oliver’s Yard data centers and Equinix’s West Drayton data center in London; TelecityGroup’s Science Park and Amstel Business Park I in Amsterdam; and TelecityGroup’s Lyonerstrasse data center inFrankfurt. In the nine months from January-September 2015, these assets contributed approximately four percent of the combined TelecityGroup and Equinix revenues for that period. Equinix’s acquisition of Telecity complements and enhances the company’s existing portfolio and provides the opportunity to increase network and cloud density to better serve enterprise customers who are increasingly moving to highly interconnected, global data centers. 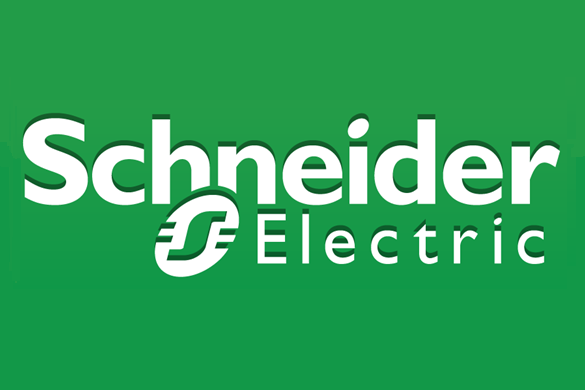 Upon close, the combined company will operate a total of 145 data centers around the world. 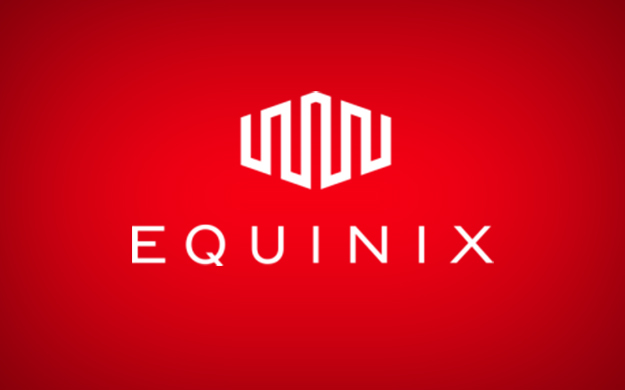 Equinix, Inc. (Nasdaq: EQIX) connects the world’s leading businesses to their customers, employees and partners inside the most interconnected data centers. In 33 markets across five continents, Equinix is where companies come together to realize new opportunities and accelerate their business, IT and cloud strategies. 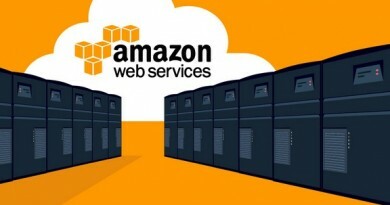 www.equinix.com.